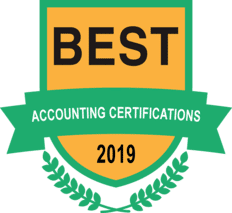 Read why Gleim EA Review is consistently listed as one of the best Enrolled Agent review courses on the market. Compare the pros and cons, course features, and learn about the different pricing options and discounts offers! 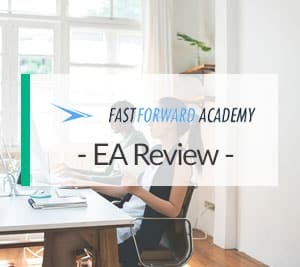 While there are many good ways to study, such as online video lectures, flashcards, and practice tests, most of these resources pale in comparison to Fast Forward Academy’s EA prep course. 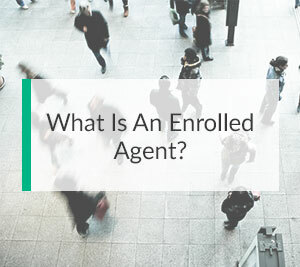 Learn what it means to become an EA (Enrolled Agent), and see if this career path is right for you. From studying for the exam to actuailly being an EA!